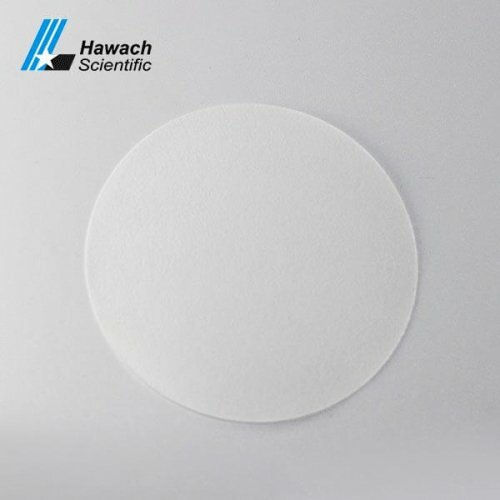 Hawach Scientific Co., Ltd is a professional manufacturer Lab Consumable, filter paper is our hot-sale products. 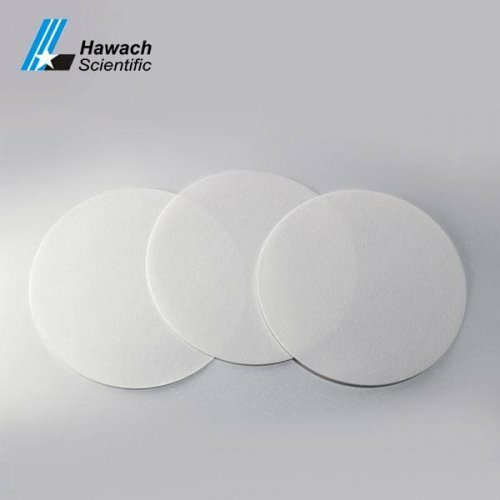 all of our filter paper is made from pure cotton linters and the ash content of it mainly less than 0.006%, all the filter paper is produced under tightly controlled manufacturing conditions to assure the quality year after year. 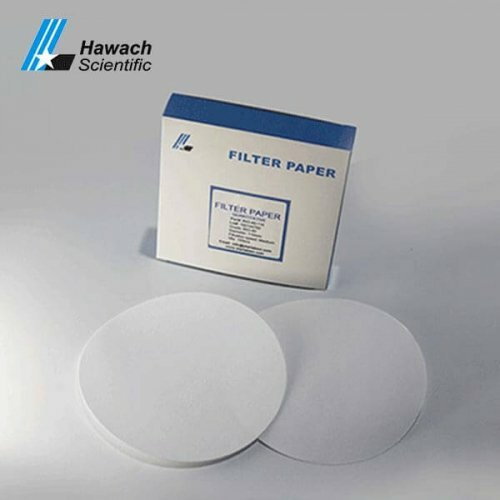 Two kinds can be chosen: standard qualitative filter papers and wet-strengthened qualitative filter papers. 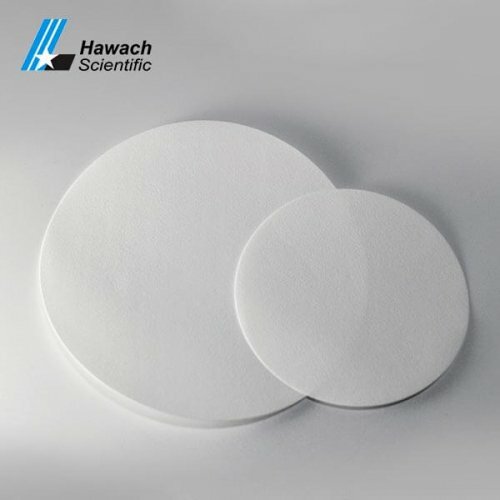 You may base on the application, filtration speed to find the most suitable products. 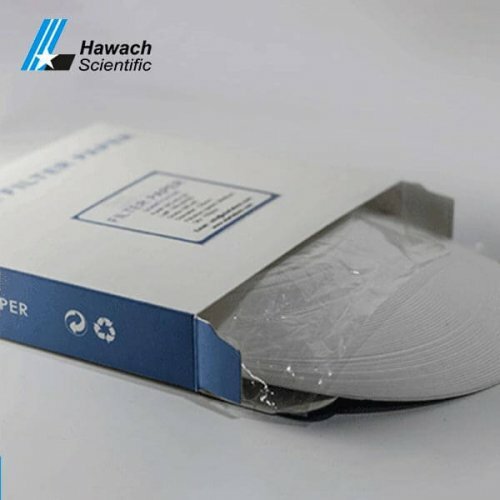 Hawach scientific is the solution provider, professional manufacturer and your faithful friend. We also passed the ISO9001 & CE certificate. We insist on customer first, only based on service, we can go further.